Relax, unwind and escape the daily grind and enjoy a tension relieving massage. For the ultimate indulgence, ask us about our relaxing spa packages for couples or groups. A deeply relaxing full body massage with the added benefits of essential oils. This massage was designed for those with very little time. Working on your back, neck, shoulders and scalp. This head to toe treatment relieves aches and pains from the stress of a working week. It will aid in the process of circulation, lymphatic drainage and breakdown of toxins. 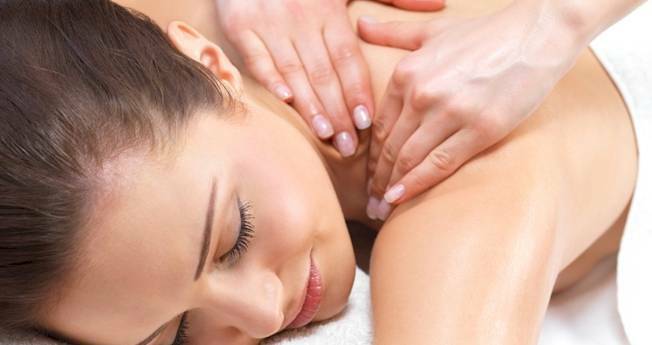 A soft massage for relaxation or a firmer massage to improve circulation or relieve muscle tension. Most of us are on our feet all day and yet it’s the part of our body that’s often neglected. A quick massage to revitalise and rejuvenate those tired and sore feet. This full body massage with hot stones infuses heat deeply into your muscles, taking you to another level of relaxation. If absolute escape is what you need, then this is it!